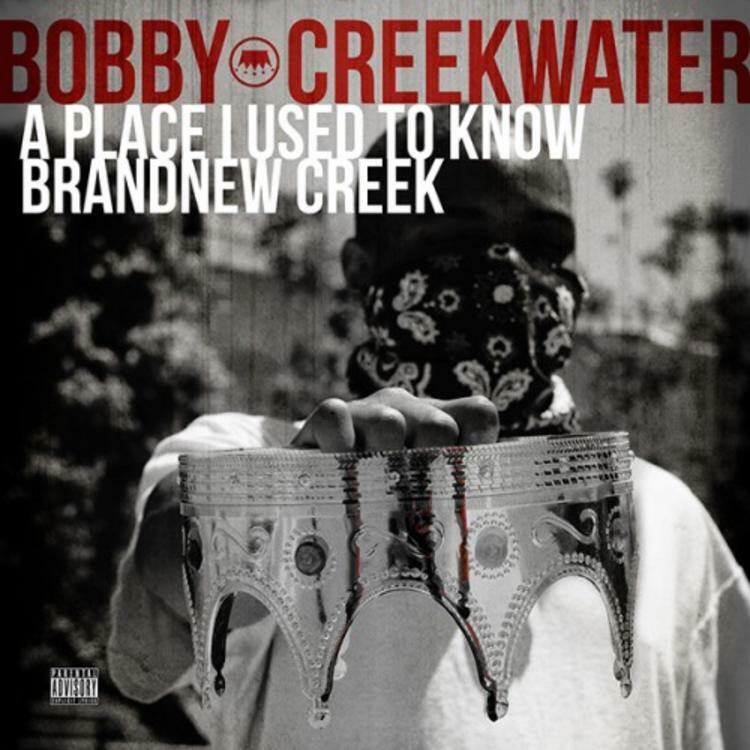 Bobby Creekwater delivers a two-in-one today, starting off his freestyle with "A Place I Used To Know" and continuing to "Brand New Creek." Bump A Place I Used To Know / Brand New Creek, the latest cut from Bobby Creekwater. It dropped on Tuesday, May 14th, 2013. Bobby Creekwater's horizons are broadening with each new release, and A Place I Used To Know / Brand New Creek is no exception. It's a worthy addition to a catalogue that has seen much growth since Bobby Creekwater stepped foot in the rap game. We're looking forward to hearing more. Have you heard Bobby Creekwater's Girls Love Lauryn? If your interest is piqued, hit up Bobby Creekwater's profile for more info, news, songs, and mixtapes. How does this compare to Bobby Creekwater's previous work?